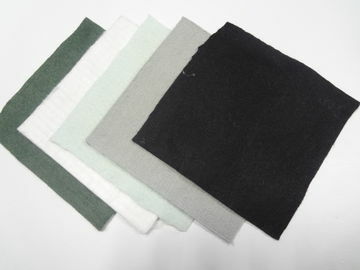 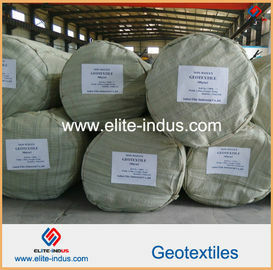 Filament woven geotextile : It is made of high strength polypropylene, polyester, nylon or mixed them together, all of which keep the original strength. 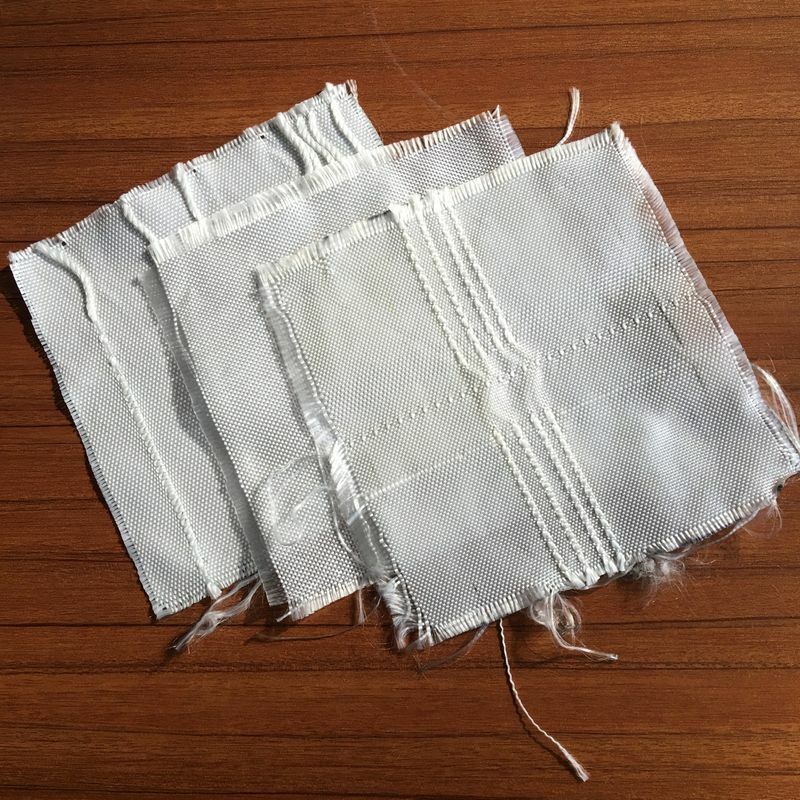 They were wovened together to form the pilotaxitic texture, which can keep certain structure and improve the original strength. 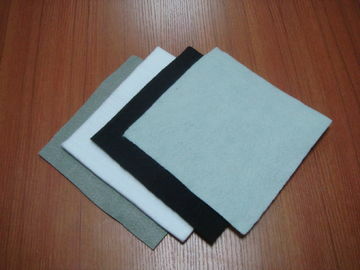 3, Anti-erosion: Anti-acid, anti-alkali, resist insects and mould. 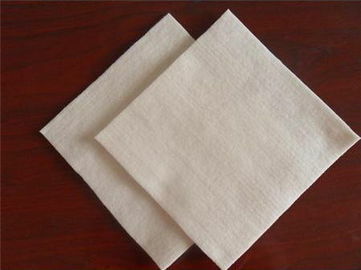 size to retain certain permeability. 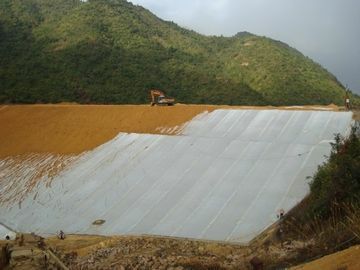 It is widely used in river, coast, harbour, highway, railway, wharf, tunnel, bridge and other geotechnical engineering. 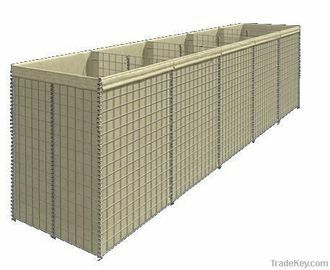 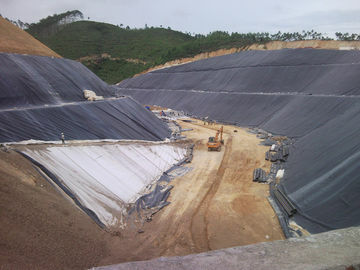 The woven geotextile is a invaluable product and can be used for different kinds of request, for example, filtrition, seperation, reinforcement, protection and others.